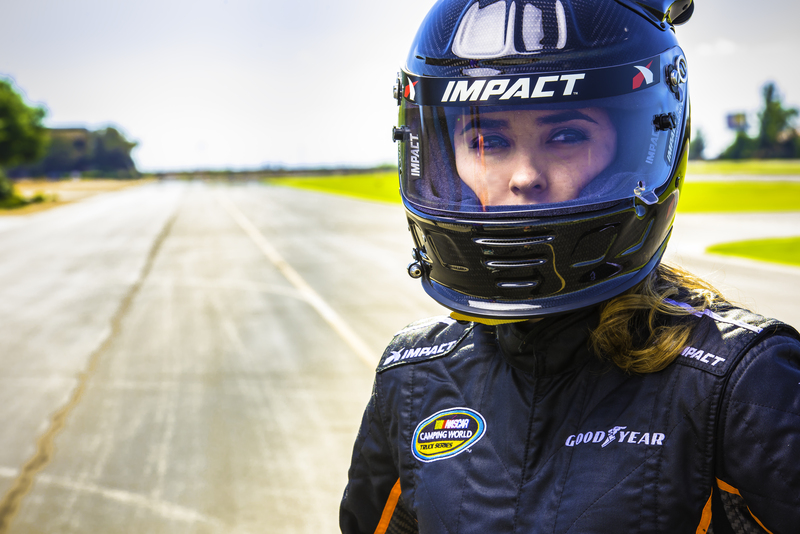 "A professional female racer pushing herself to the limit in all aspects of life. Doing good, helping others and encouraging everyone to do the same." July 2016 Scoliosis Research Society Dedicated to the optimal care of patients with spinal deformity http://www.srs.org/patients-and-families/patient-stories/cassie-my-scoliosis-journey Motivation Speaker for people undergoing Scoliosis surgery: Cassie has the ability and desire to impact other young people with her life story. In 2006, Cassie took 8 months off to have scoliosis surgery performed to correct a life-threatening curvature in her spine. 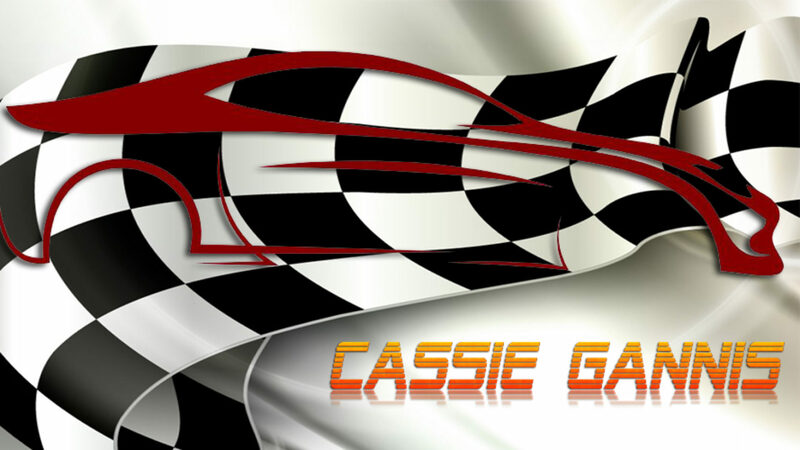 The surgery was a huge success and Cassie made a remarkable recovery and was back on the track within the year. This experience also allows her to speak to other young athletes facing serious health issues and communicate the hope of not only recovering but also becoming a better athlete through desire and motivation to beat the odds. 1 of 10 professional athletes to attend to the Joe Neikro Foundation “Knuckle Ball” OCT 17th, 2015, Athletes from all over the country came together at this black tie event in association with The Joe Niekro Foundation and The Society of NeuroInterventional Foundation, to support brain aneurysm, AVM and hemorrhagic stroke research and awareness at the 6th Annual Knuckle Ball…A Pitch for Life at the JW Marriott Resort in Phoenix, AZ. 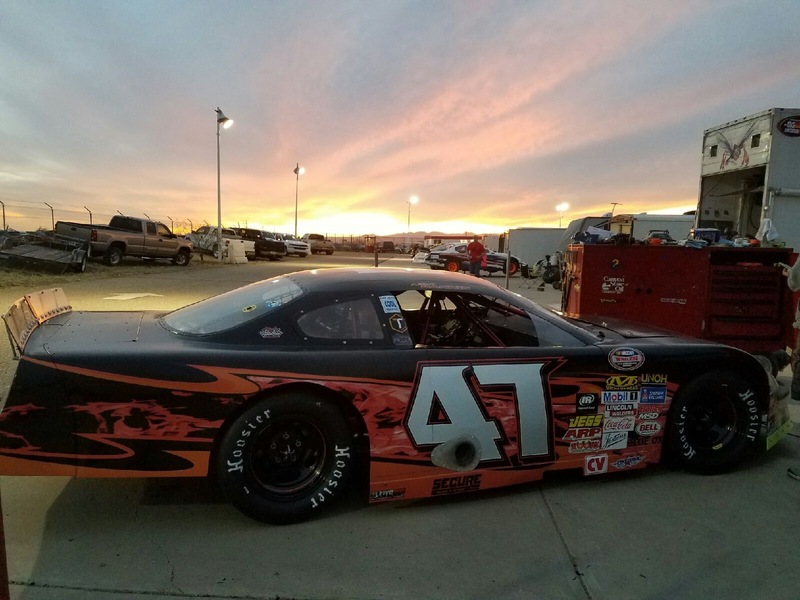 2013, 1 of 9 Drivers chosen out of 700 by Michael Waltrip and PEAK to attend the PEAK Stock Car Dream Challenge. The 3 day battle, “Showdown in Charlotte”, under the direction of Michael, Mark Martin, Clint Bowyer, Martin Truex and Brian Vickers was aired on SPEED/FOX Sports 1. 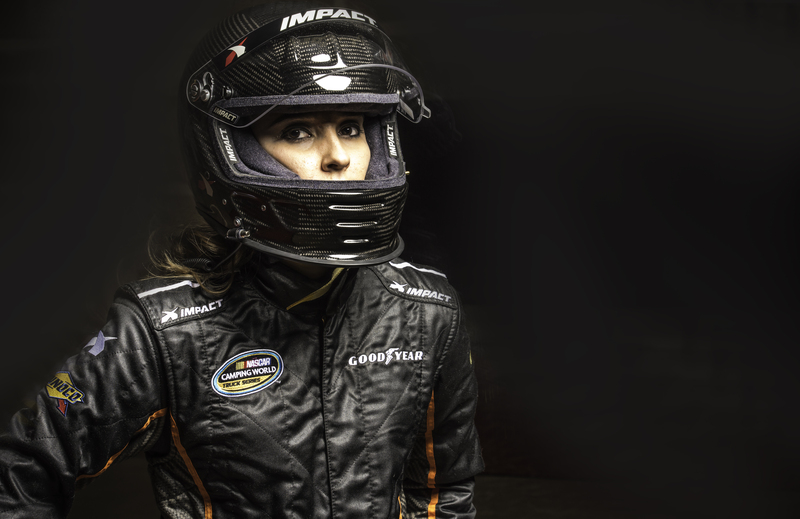 Made her NASCAR Camping World Truck debut in November 2015 at Phoenix International Raceway before her hometown fans. Approved for the ARCA Racing Series at Daytona International Speedway DEC 2014. 101 Days of Summer Military tour: at military bases in Arizona and California where she will be signing autographs as she has the past 4 years. Nominated by Director of Safety, 3d Marine Airman Wing, T.W. McKnight for, ”The training and education that you helped to facilitate will have an enduring effect on 3d Marine Aircraft Wing commands. Your efforts and esprit de Corps reflected great credit upon herself and are in keeping with the highest standards and patriotism”. She was honored to receive from the Department of the Navy/United States Marine Corps, “Safety Chesty Award Certificate of Commendation” for diligence and exemplary level of outstanding safety awareness contributed to the effort of minimizing mishaps. It was personally presented by and signed by Thomas L. Conant Major General, U.S. Marine Corps Commanding General, 3D Marine Aircraft Wing. Motivation speaker for people undergoing scoliosis surgery.